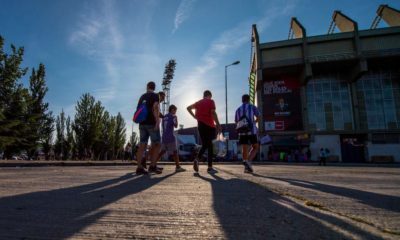 For the fourth season running, the Talent Radar Awards recognise the best individuals across Europe’s top leagues across seven primary categories. 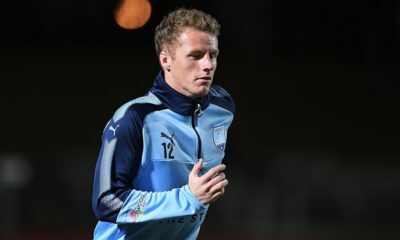 The young left back has already caused enough trouble for Real Madrid to violate an alleged ‘gentleman’s agreement’ between themselves and their city rivals Atletico Madrid. 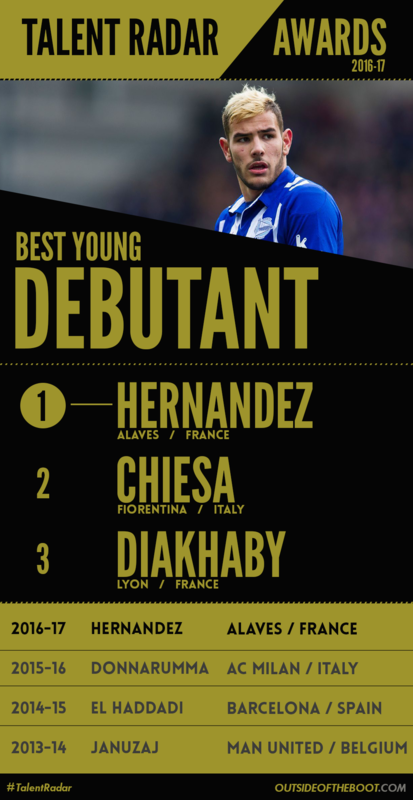 Young Hernandez, brother of Lucas Hernandez, spent the season on loan at Alaves, playing a crucial role in their positive La Liga campaign and their run to the Copa Del Rey final. Having initially made the move due to frustration at the lack of first team opportunities, Hernandez has shown enough to suggest that he can be a decisive player for any of the top teams in La Liga. Despite being just 19-years-old, Theo Hernandez has exhibited pace, power, and intelligent reading of the game to be very effective as a left back at Alaves. Hernandez has proven the effectiveness of the loan system, and more importantly, proven his point with his performances earning him the title of one of the best young left backs in the league. He’ll be behind Marcelo to start with, but he’s got the talent to overhaul the Brazilian and take over the left back slot for Real Madrid. Theo Hernández has bursted forward from his left back position with similarities to how Gareth Bale flourished when he got his breakthrough at White Hart Lane. His physical appearance is impressive, with a pace not often seen amongst players with his height (185 cm), and his performances for Alavés this season has been nothing but impressive and liberating, and has some sort of storytelling by it. 2017 will most likely be the year when one of the most promising left backs in the world chose to leave Atlético Madrid to play for their main rival Real Madrid, and yet I do believe we will talk even more about his football skills. Playing as a left back, the nineteen year old Frenchman stood out as one of Alavés top performers this season, including a surprising run to the Spanish Cup final, to be decided vs Barcelona a little over a week from now. Strong, tall and as consistent in attacking as defending, the player was sure to be on the radar of many top clubs this summer. However, he was quickly snatched up by Real Madrid as the club will pay his €24m release clause in full, as Barça and Atleti lamented their frustrated attempts to change the player’s mind. Developed by Atletico Madrid’s academy, Theo is set to become Marcelo’s backup plan as Zidane seeks to add depth to the only position his squad lacked in a season where shrewd rotating and trust in his backup players put him on the edge of achieving Real Madrid’s first UCL-League double since 1958.